Amir Khan and Timofey Nastyukhin will collide in February at ONE: Quest for Gold. 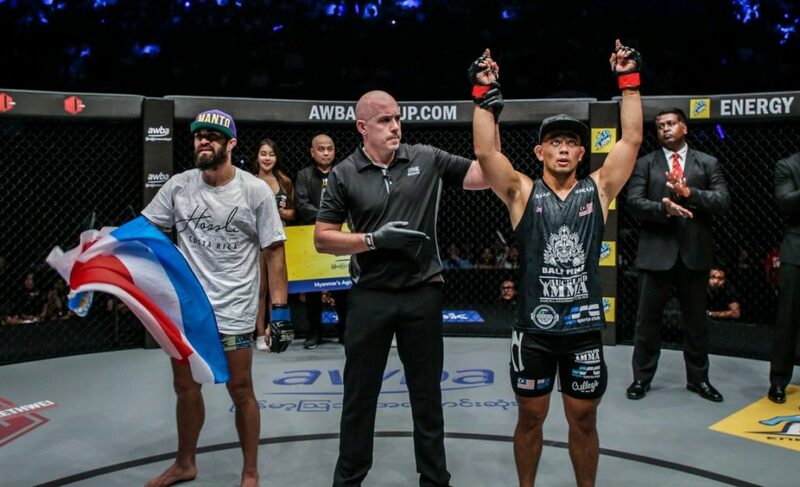 The two lightweight contenders are set to meet in the co-main event in the organization’s return to Yangon, Myanmar, on February 24 in a bout that has massive significance for the ONE Championship lightweight division. Khan (9-2) recently extended his winning streak to six when he picked up the biggest win of his career against Adrian Pang at ONE: Immortal Pursuit in November. The Singaporean managed to outlast and overcome the consistent pressure of his opponent due to an excellent strategy. 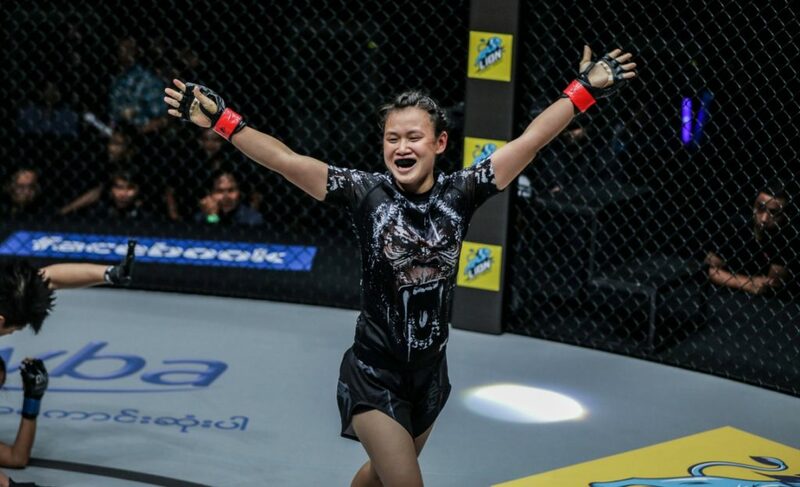 The key, as Khan described to The Body Lock, was ‘not fighting Pang’s fight’. The 23-year-old used a variety of kicks to frustrate his opponent. 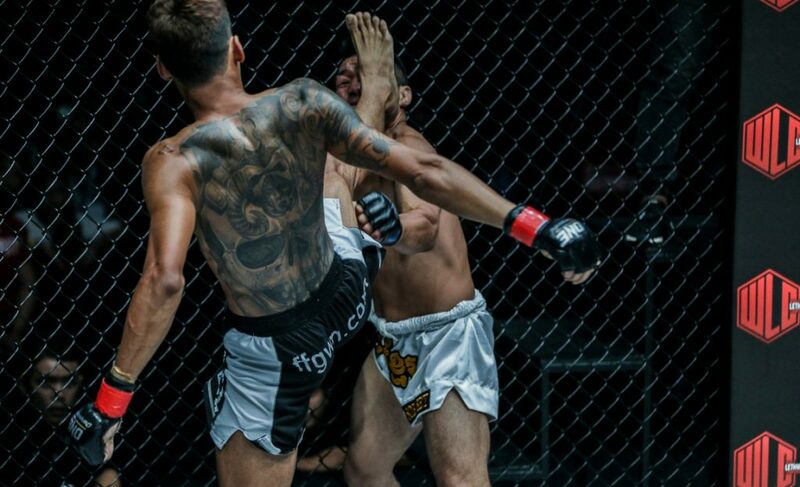 In particular, Khan punished the lead leg of Pang with low side kicks and stomps to the thigh every time the veteran attempted to close the distance. 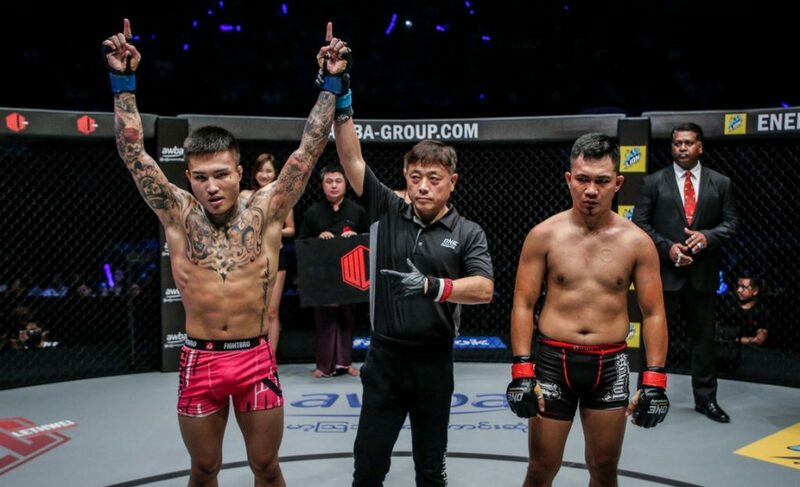 The Singaporean also showed off a tremendous ability to escape the clinch and keep the fight exactly where he wanted it. 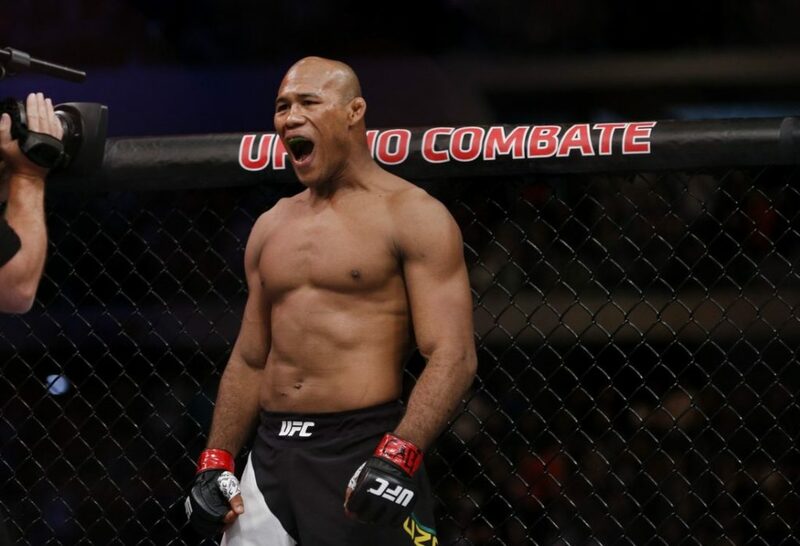 These improvements should come as no shock to fans as Khan’s journey through the lightweight division has consistently featured the addition of new elements to his skill set. 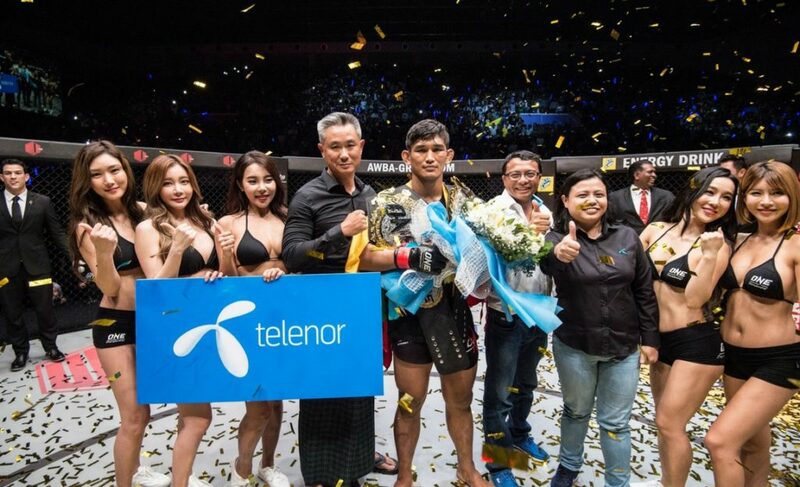 Khan’s ‘Quest for Gold’ continues in Yangon, Myanmar, when he meets fellow lightweight Timofey Nastyukhin. 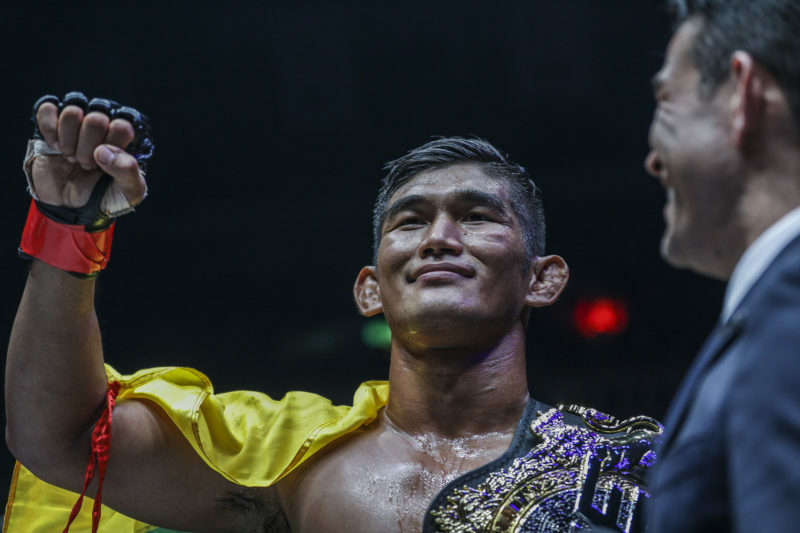 Nastyukhin (11-3), who is renowned for his spectacular knockout of Eduard Folayang and his six-second punch and soccer-kick finish of Rob Lisita, will be competing for the first time since August last year. 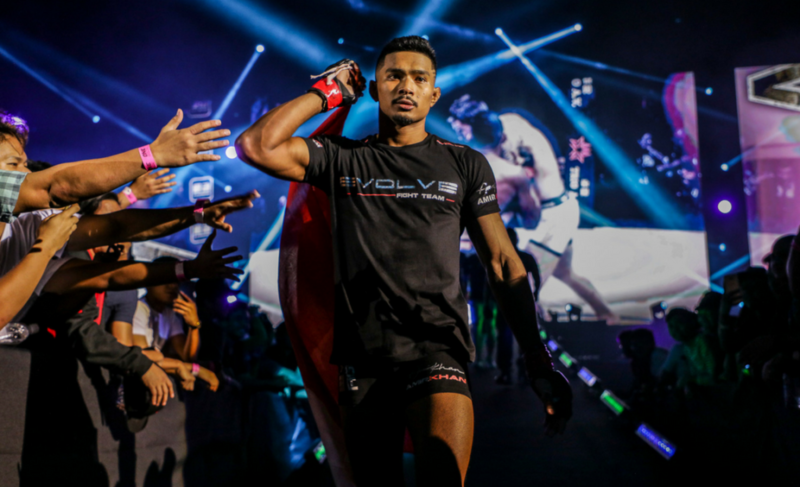 Despite defeating Adrian Pang in flying colors, Amir Khan’s desire to be the first male Singaporean world champion is completely reliant on him defeating Nastyukhin in their upcoming battle. If successful in February, Khan has his eyes set on Martin Nguyen’s lightweight title. Amir Khan vs. Timofey Nastyukhin is the scheduled co-main event for ONE: Quest for Gold on February 23. The organization’s return to Yangon, Myanmar, will be held at the Thuwunna Indoor Stadium.